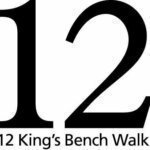 Paul Russell QC, 12 Kings Bench Walk. 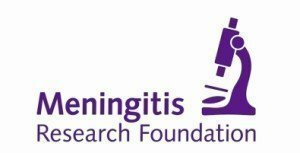 Thank you very much to our partners, 12 King’s Bench Walk and Meningitis Research Foundation. 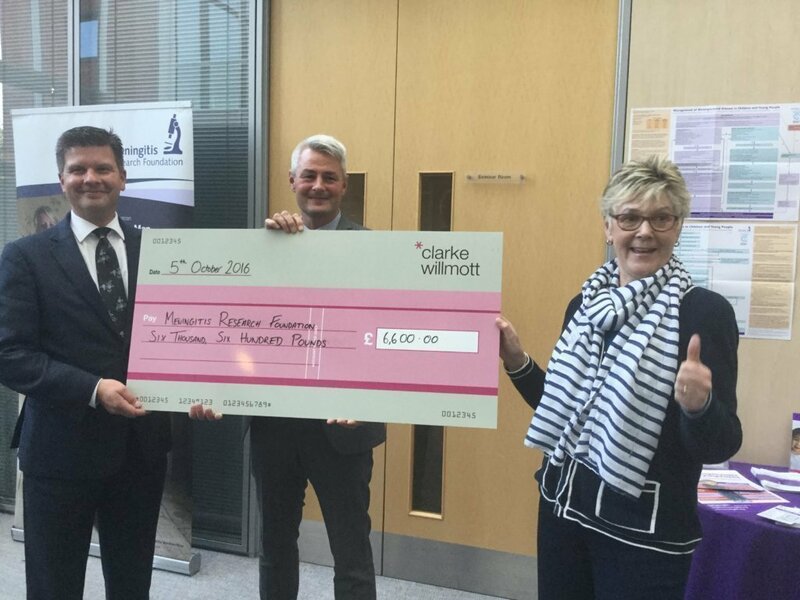 Thank you also to our sponsors, Össur, Blatchford and The London Prosthetic Centre.